Alfa Romeo Giulietta 1.4 TB Review and Deals 2019 | What Car? This 118bhp engine – which comes with a six-speed manual gearbox as standard - is the entry point to the Giulietta range, but it’s our pick of the petrol engines. 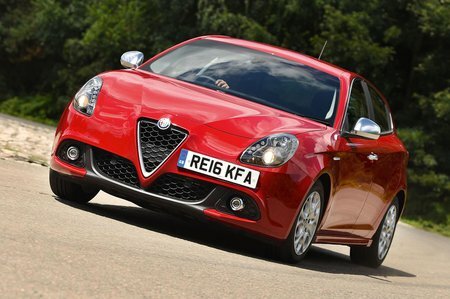 It’s keen to rev and sounds good when you do, which suits the Giulietta’s character well, and it keeps down the price. Fuel consumption is no match for most rivals’, however.